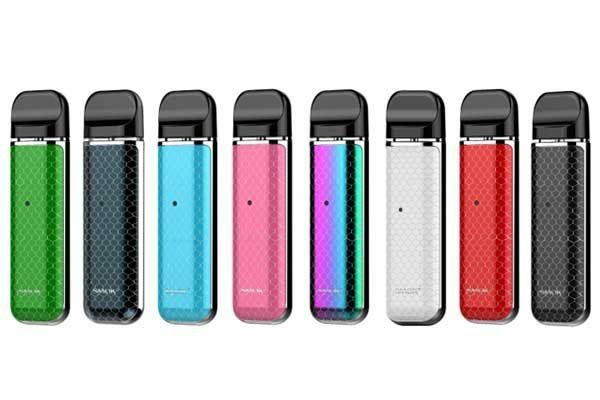 SMOK Novo Kit is an all in one pod system vape with a stylish cobra pattern. 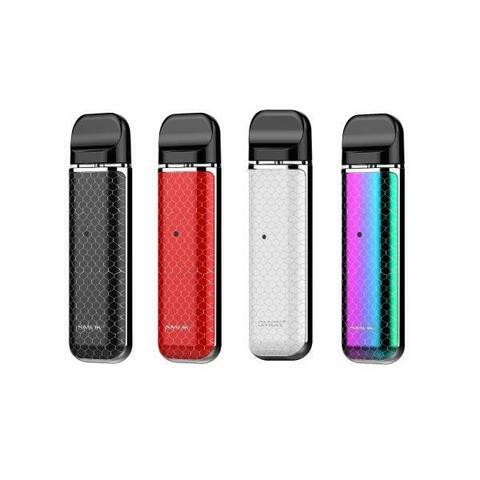 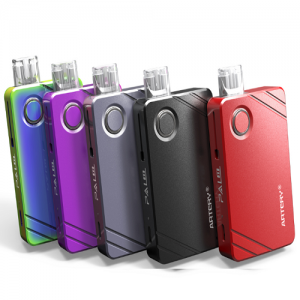 The Novo kit is powered by a 450mAh battery and achieves a maximum 16W power range. 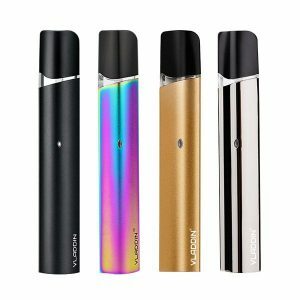 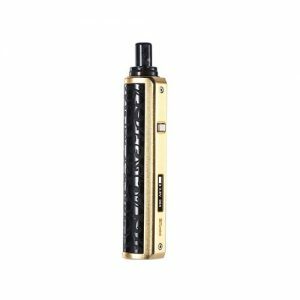 The replacement pod cartridges is leakless and holds 2mL with no need for a fire key. 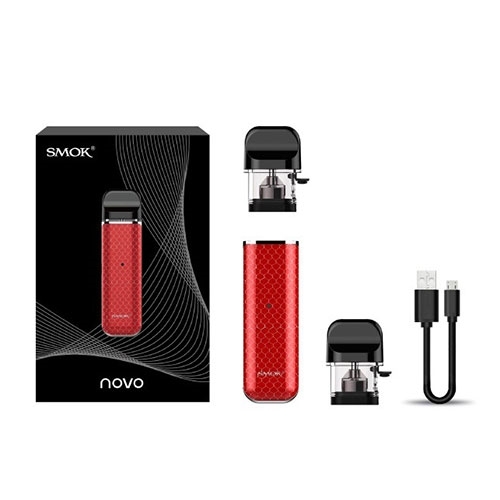 Experience Novo’s pod system for massive clouds!